Studio loft in a nice location within the complex. 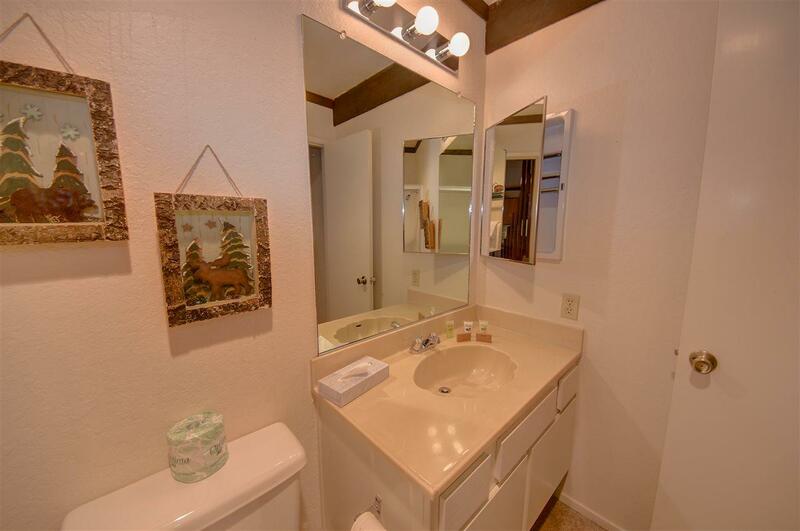 Open floor plan with two bathrooms, a large loft bedroom, and lots of light. 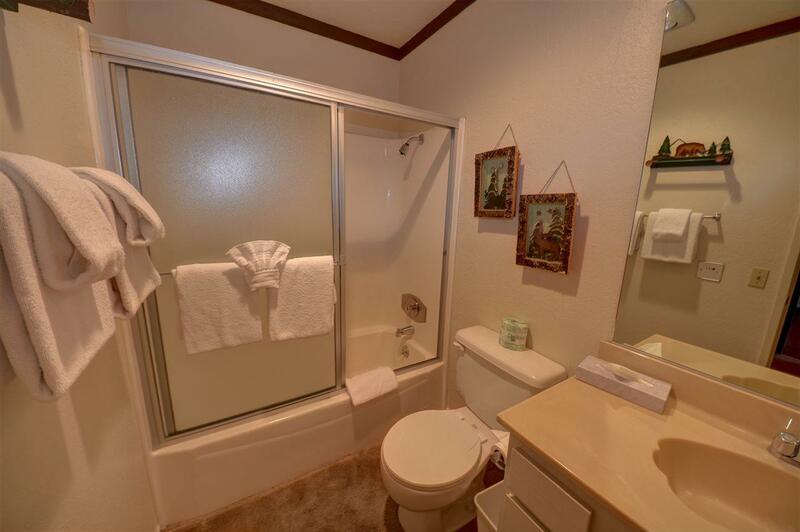 Property has a one car garage and is close to the pool, jacuzzi, and recreation room. 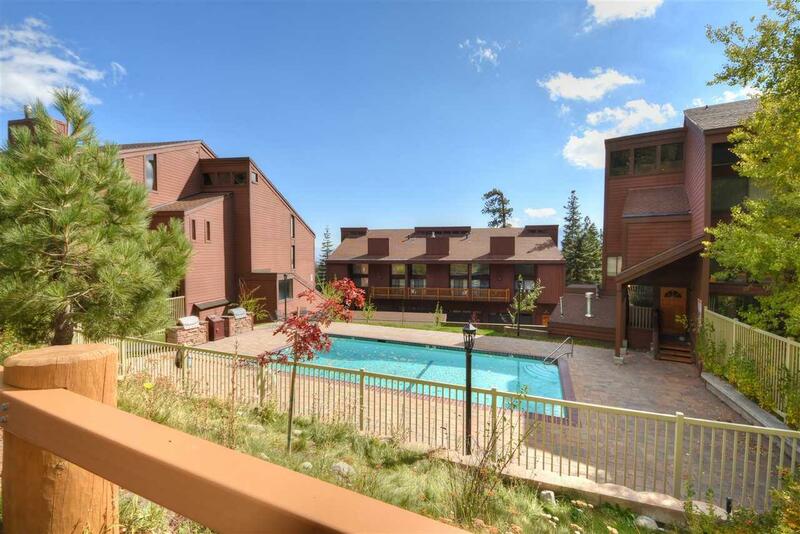 Views of the pool from the living room and kitchen and views of Mammoth Mountain Ski area from the deck - you can check the snow status before you leave your home, then walk to Canyon Lodge to start your days activities. Easily sleeps 4. Everything you need for a perfect vacation in the mountains. 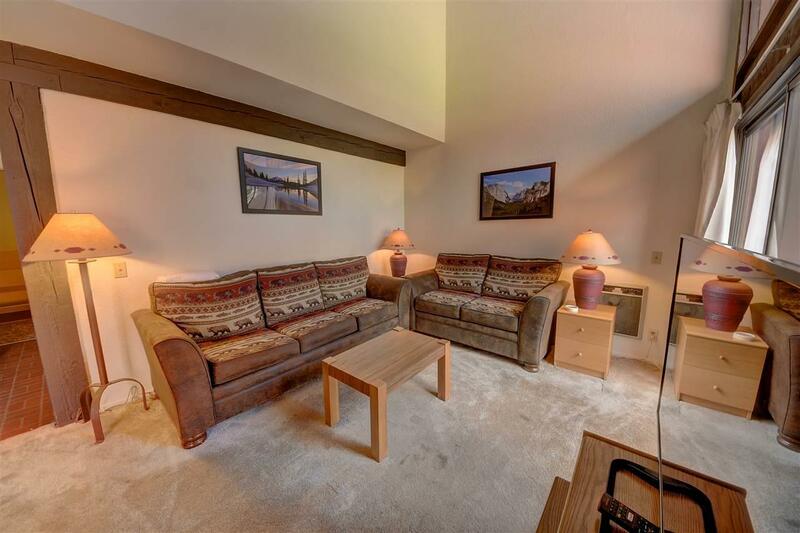 Fractional ownership: 1/6 share, 8 weeks of usage, seller has week 5 of rotation. Weeks are 5,11,17,31,32,35,44,52. NOTE Christmas week is usually week 52!